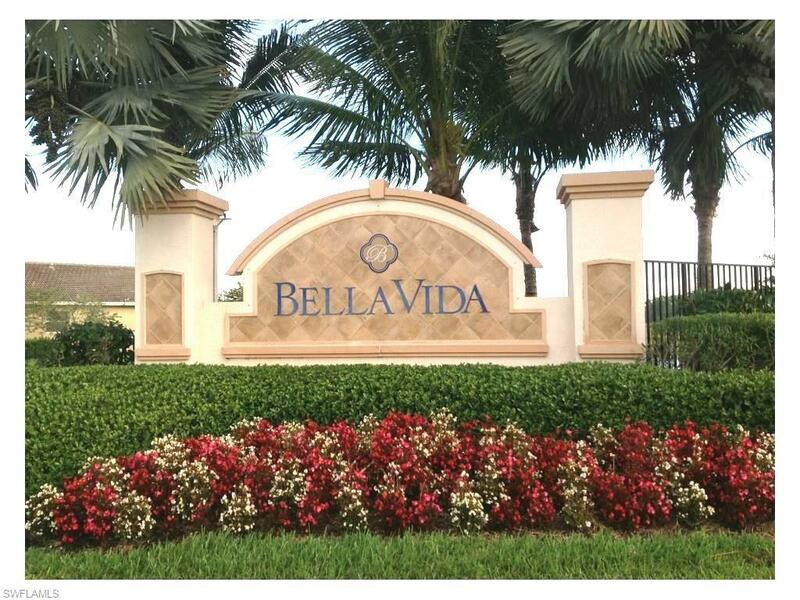 Bella vida, the name says it all. This former townhome model is loaded with upgrades, one owner, barely used, and is now offered turnkey. Yes, just bring your toothbrush! As you enter this 3 br 2. 5 home, you are invited in to an open & airy floor plan, and greeted by a sparkling lake view through the sliding doors of the living + kitchen sliding doors *beautiful bamboo wood flooring downstairs *tile in bathrooms & laundry *upper level 42 wood cabinets w/ molding and under cabinet lighting in kitchen *stainless steel appliances *granite countertops *gorgeous tumbled marble back splash *extra large screened in lanai *custom storage closet underneath stairs. *high level berber carpet in all br's *all br's and loft were just painted and have all new furniture and smart tv's, incl. A 70 smart tv in the lr. In fact, everything in the house is smart, incl. Security system and thermostat. *accordion shutters *intercom system *electric roll down shutters *storage closet off lanai, and so many more unique features to list. This home & the community with it's 3 nature preserves, sidewalks, clubhouse, community pool, fitness center, tennis courts & ball park are truly one of a kind! Welcome to casa di fiori. 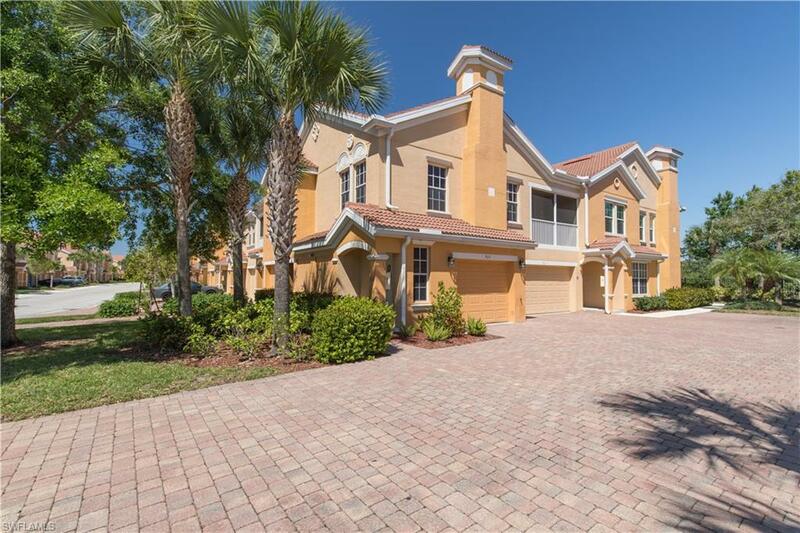 This gated community is located just off the pine island corridor close to shopping & restaurants. 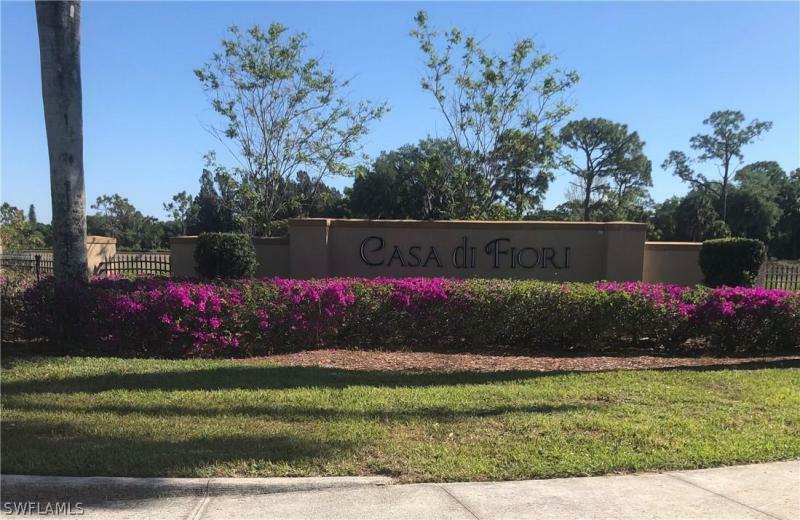 The community offers the florida lifestyle with clubhouse, pool, spa, fitness center, tennis court, bbq's and fire pits overlooking a lake with fountain. This two bedroom plus den and two bathroom condo is waiting for you! The condo has an open concept living room, dining room and kitchen space which is perfect for hosting your friends and family. All of our new construction condominiums come standard with; wood cabinetry, granite counter tops, tile throughout the common areas, wood flooring in the den and stainless steel appliances. The master bedroom features an en-suite bathroom which has a large walk in closet, double sinks and walk in shower. Down the front hall separate from the master bedroom is the guest bedroom, den and guest bathroom. Builder upgrades in this unit include wood flooring in the bedrooms, and ceiling fans and light fixtures throughout. The low hoa fee includes, water, sewer, basic cable, and more. This is one of the builders available condos. Call me to tour this condo and the others that are available. 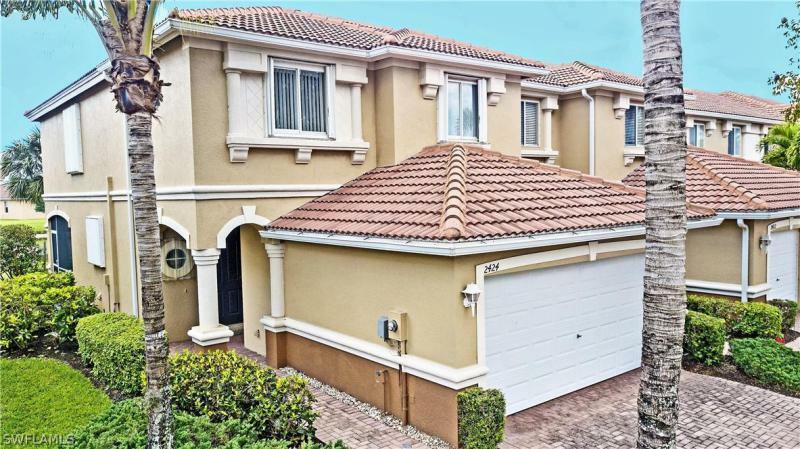 This is a beautiful gated waterfront townhouse with wide views of the lake. It has 3 bedroom two half baths and also has a den. It has lots of upgrades. Like a spacious master bath with a garden tub, and a separate stand up glass shower with multi shower heads and dual sinks. In the kitchen, custom cabinets with granite counter tops and back splash and a walk in pantry. First floor is all tiled with large neutral tiles, also with a half bath. All bedrooms are nice size. Driveway and entry and screened in lanai are all have pavers. The lanai has two sets of sliders. It has a over sized single car garage. 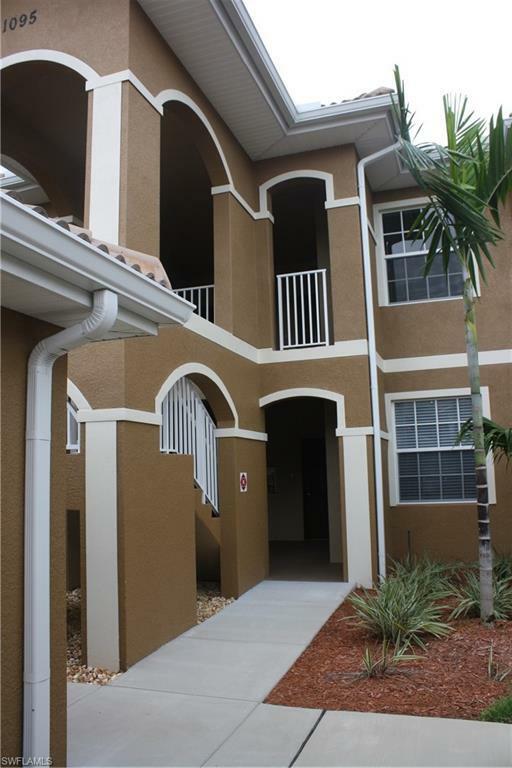 It is a beautiful well landscaped and maintained community. Abundance of amenities beautiful pool,club house tennis-basketball courts,kiddie area, and so much more. And low condo fees,come see. Welcome to casa di fiori. 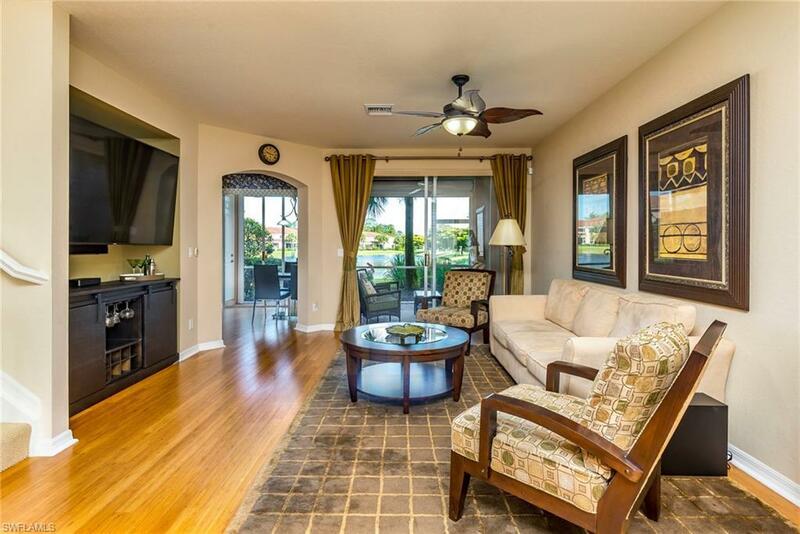 This gated community is located just off the pine island corridor close to shopping & restaurants. The community offers the florida lifestyle with clubhouse, pool, spa, fitness center, tennis court, bbq's and fire pits overlooking a lake with fountain. This second floor two bedroom plus den and two bathroom condo is waiting for you! The condo has an open concept living room, dining room and kitchen space which is perfect for hosting your friends and family. All of our new construction condominiums come standard with; wood cabinetry, granite counter tops, tile throughout the common areas, wood flooring in the den and stainless steel appliances. The master bedroom features an en-suite bathroom which has a large walk in closet, double sinks and walk in shower. Down the front hall separate from the master bedroom is the guest bedroom, den and guest bathroom. The low hoa fee includes, water, sewer, basic cable, and more. This is one of the builders available condos. Call me to tour this condo and the others that are available.